Over the past few years, migration influx levels in Europe have risen almost 25%. Nowadays more migrants find themselves passing the European borders, aiming for a better life and opportunities that will allow them to live with dignity, away from war, poverty and so on. Europe is a safe place, a haven for those people. But their integration is not as easy as they may have thought. Proper migrant integration depends on a lot of different factors. Apart from the language gap that needs to be covered in a very short amount of time, after they enter the European borders, there is a huge financial gap that demands attention. 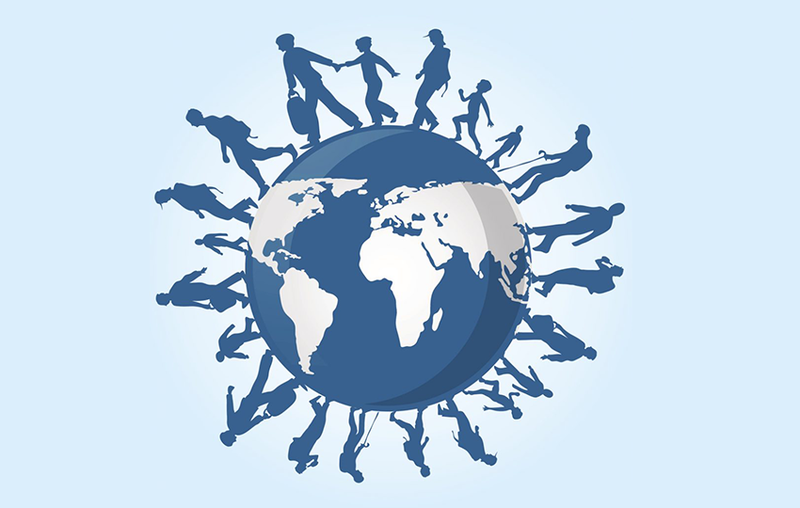 It is true that migrants often face a lot of discrimination, upon entering a new country. In some cases, Europe is no different. There are, of course, actions that are been taken in order to assist in the proper integration of migrants. However, these actions are not working fast enough. For the European Union, it is important to make sure that the migration influx problem is being taken care of. It is a priority and due to that, some of Europe’s biggest financial frameworks are focusing largely on implemented actions specifically created to battle the migration problem. These actions include every possible way to help the integration process of the migrants in Europe. Through language training all the way to helping migrants become a part of the European market as business owners and entrepreneurs. These frameworks are being organized by professional organizations all around Europe, setting and achieving milestones every single year. However, the integration process is still not yet complete. These frameworks need to be supported, not just financially but socially as well. Every European citizen needs to be aware of the problem, the actions that are been taken as well as the actions they can take themselves in order to assist the European society to accept migrants and help them stabilize their lives and start anew. The European frameworks are working towards changing the European society for the better. With the help of organizations and institutes like the IED, the implementation of the big European projects becomes easier, more effective and with a very positive impact all over Europe!